In this commercial window restoration case study a large construction firm contacted us. 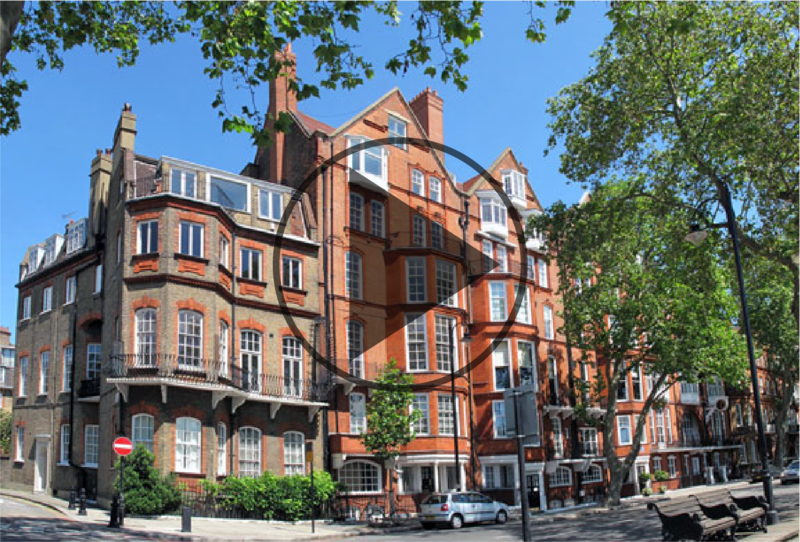 They required a specialist window restoration company to renovate 80 original timber sash windows in a Grade 1 listed property in Chelsea. The project was of a very complex nature as all the restoration works that would normally be completed in the controlled environment of our workshop, had to be done on a building site. The design team required a sash window restoration specialist that could take over the window package of the project. The complexity of the operational aspect of the process to restore 200 year old windows within a construction site required detailed planning. We worked very closely with the architects and building contractors to firstly achieve a benchmark window. Once this benchmark was set and approved by all parties we commenced with the restoration of the windows. In order to ensure that the quality of the sash window restoration reached the initial benchmark set, we built an on-site workshop. This workshop ensured that we had the space and equipment to follow our acclaimed Fortis Restore process on the windows. Each window went through a precise system. The system included repairing and strengthening all sash joints with the Repair-care 10 year warranty resin. Thereafter the sashes were painted with the Dulux Weathershield system. The result of the process was that the original sashes were brought back to their original splendour. The design team and main contractors could leave the concerns they had with the windows in our capable hands. This left them free to focus their efforts on other aspects of the project. The process we used to resolve this commercial projects window issues can be reviewed in more detail on our sash window restoration page. Should you require further information please feel free to contact us.